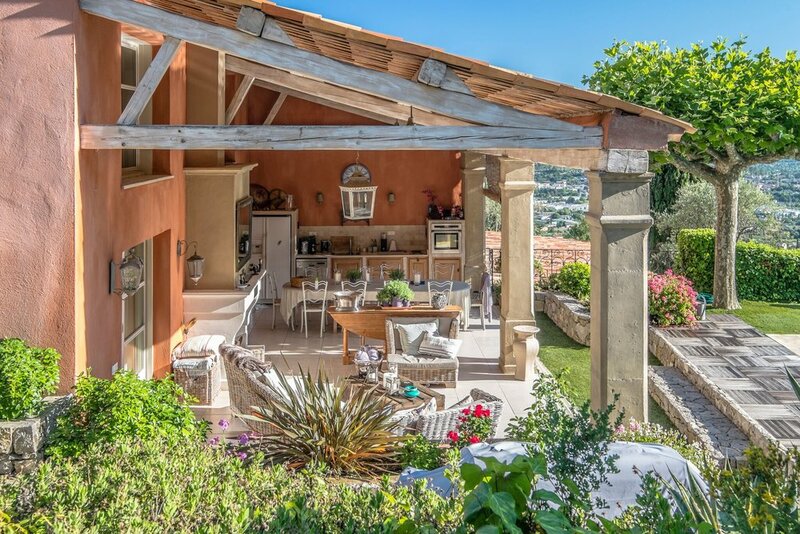 Stay One Degree Villa in the French Riviera. With Spring finally here, it’s time to look ahead to some summer sunshine. Stay One Degree, the first social network for luxury holiday home rentals, has a variety of ‘homes from home’ available for the perfect summer holiday. From cosy cottages to sun-soaked villas, Stay One Degrees’ collection of hand-picked homes span over 40 countries around the world and blend style with substance and exceptional service. 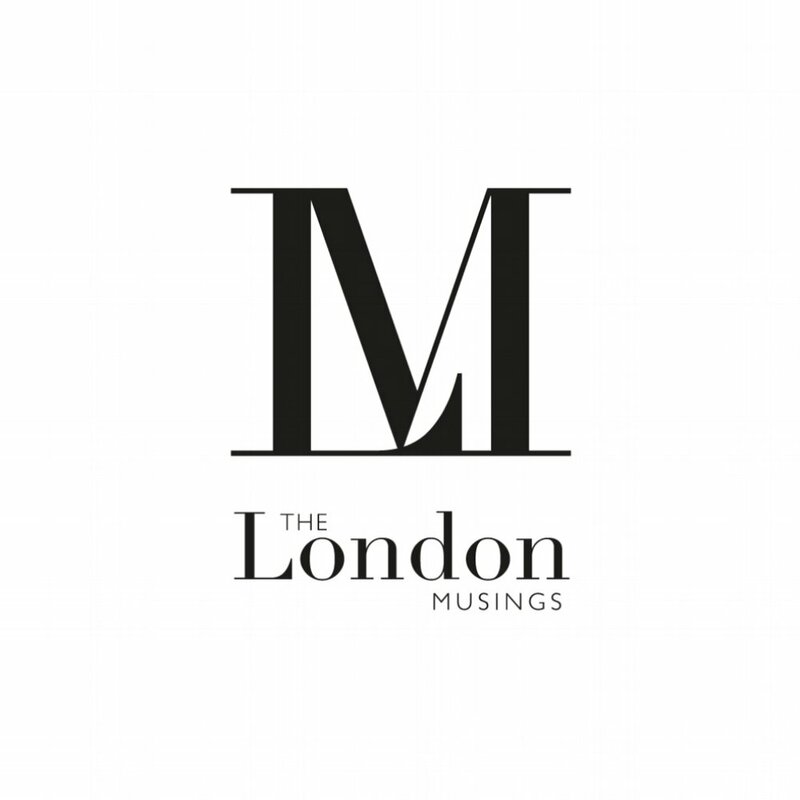 Booking is slick and quick, simply register as a member for free, and gain access to an exclusive network of homes with the added benefit of insider tips and recommendations from the owners. 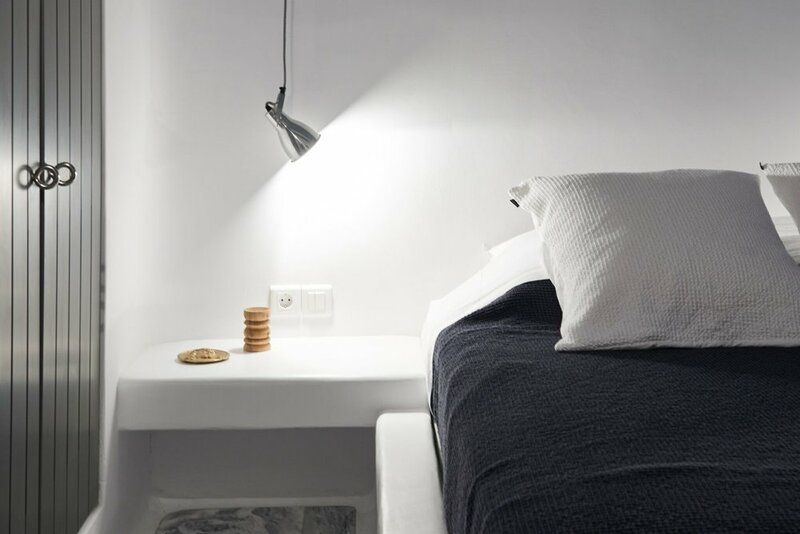 For a taste of what Stay One Degree has to offer for a summer escape, their team of experts have shared some recommendations ranging from a UK stay-cation, gorgeous Greek island villas or a home from home in the South of France. 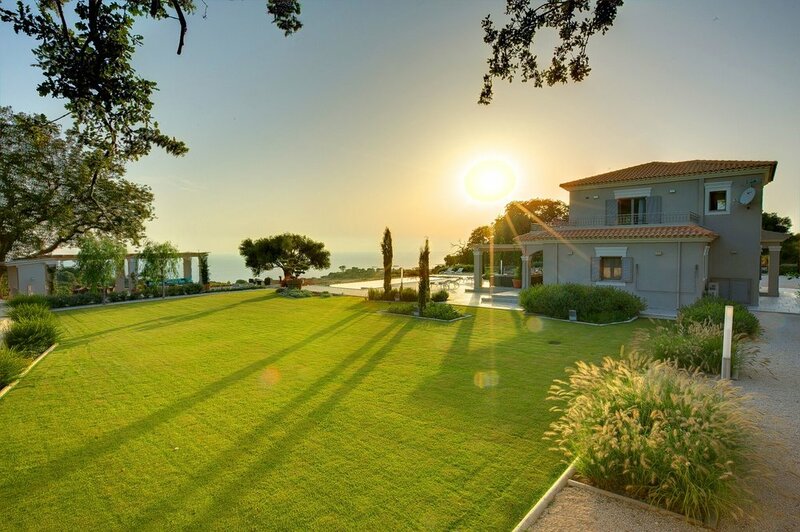 This South of France chic villa offers panoramic sea views in the tranquil countryside. Set on 1.4 hectares, the grounds are made up of terraces with old stone walls, lavender, roses, and over 250 ancient olive trees, ensuring complete privacy. The property consists of the main house, for up ten guests, and an apartment, for four guests, with full exclusive use of the grounds, including the saltwater pool, outdoor summer kitchen, terrain de boules, table tennis and croquet. An ideal escape for a group of friends or large family to enjoy. To make the holiday even more special, a local Chef can prepare unforgettable meals for a single night or throughout the stay. This stunning villa sleeps 14 and is available from August 4-11 and August 25-September 1 at a nightly rate of 1,465 EUR. Exclusive Stay One Degree offer for bookings made before April 30th: August bookings: 10,255 EUR/week for the main house for the main house and annexe. Please click here to book. This villa is in the south-west corner of Kefalonia in the Leivatho area in the little village of Kleismata. Set in a sun-drenched location with sensational views over the Ionian Sea, lush vineyards, olive groves and epic mountains, the villa is perfectly located for beach days and hillside walking trails. The main house is very spacious with four bedrooms and a large living area, while the guest house comes with a separate bedroom and kitchen. The garden itself is a wonderful place for all the family to relax; eat al fresco on the verandah, dive into the glittering infinity pool, play a game on the boules lawn or watch a movie on the outdoor cinema. This idyllic villa sleeps 11 and is available from June 2-12 and 16-23 at a nightly rate of 855 EUR. Please click here to book. This villa in beautiful Mykonos boasts gorgeous sea views from the stunning private terrace fitted with an exquisite marble pool. The property offers plenty of privacy as it's part of a newly developed small complex in the area of Faros. The interior of the villa provides just as much comfort and luxury as the exterior and the open plan living space, so guests can easily prepare a fabulous meal while socialising with friends or family. Think Greek wine from a local vineyard, fresh olives, baked sea bass and a light sea breeze providing relief from the beautifully hot sun. This is the ultimate villa for entertaining! The stylish sea view villa sleeps 8 and is available from June 2-29 at a nightly rate of 800 EUR. Also available from July 3-19 and 22-27 at a nightly rate of 1,200 EUR. Please click here to book. Set back from the village with its own drive, this Dorset cottage sits on the edge of the hamlet of Semley, three miles from the ancient town of Shaftesbury. This luxury home immerses guests in the best of British craft. From furnishings, artwork and decorative objects to the carefully considered welcome hamper of award winning British craft food and drink. The Cottage comfortably sleeps six – perfect for a family stay-cation in the English countryside. Many of the living spaces look out onto a beautiful garden, while double doors from the kitchen lead to a brick herringbone patio with a dining table for alfresco summer dinners cooking on the brick BBQ. This picturesque cottage sleeps 6 and is Available June 3-27 at a nightly rate of £335, July 1-6 and 9-31 at a nightly rate of £350 or August 1-9 and 14-31 at a nightly rate of £375 (minimum stay of one week). Please click here to book. This amazing Spanish eco home overlooks the stunning Tarifa Beach. 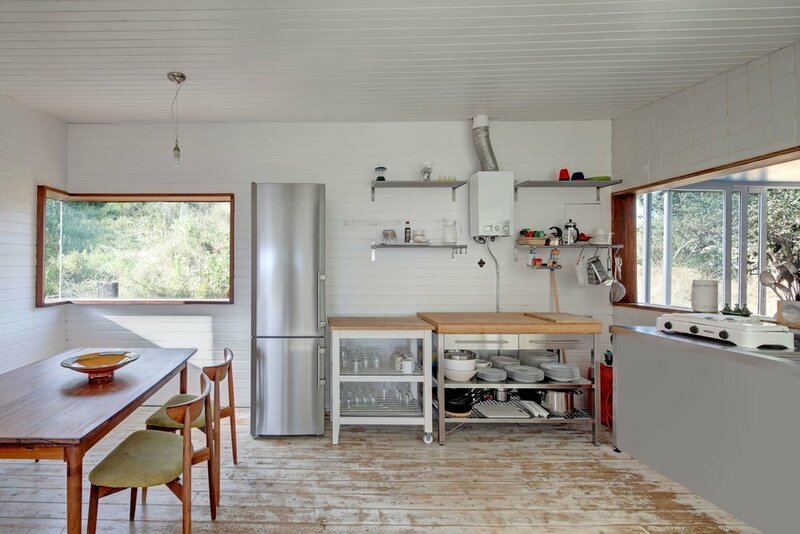 The home was designed and built by award-winning Swedish Architect Thomas Sandell and went on display at the Salone del Mobile in Milan in 1997 and was then sent to Tarifa and re-built. The house sleeps up to six guests, including two cleverly designed bunk beds, but is best suited to young families of five or two couples given the open plan nature of the home. The house has a large decking area with sun loungers and outdoor kitchen, the perfect spot to relax and enjoy the views of the beach, across to Tangier and where the Atlantic meets the Med. There’s lots of nearby activities for everyone to enjoy including windsurfing, hiking, cycling and horse riding. This beautiful modernist beach house is available from June 3-9, 16-23 and 23-30 at a nightly rate of £245 or June 30 to July 7 at a nightly rate of £245. Also available August 11-18 and 18-25 at a nightly rate of £245. Please click here to book. 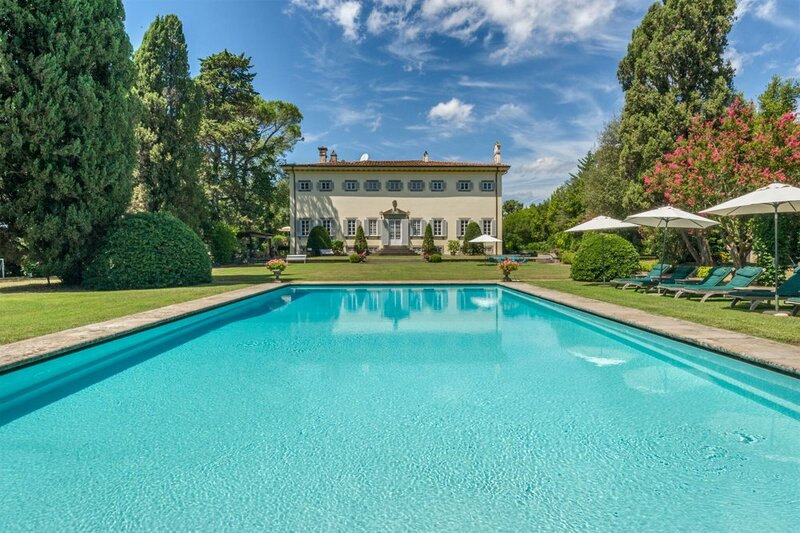 Step back in time and experience true Italian living in this luxurious 16th Century estate. Ideal for family gatherings or groups of friends, there is plenty of space both inside and out for everyone to relax or stay active. The estate features seven bedrooms, a large outdoor living area, swimming pool, private gym, tennis courts and wine cellar. Choose from the shady pergola, large alfresco dining area, or classic loggia fitted with plush outdoor furniture. The interior has been restored so that each room maintains its own taste, featuring many modern amenities while still staying true to its original character. 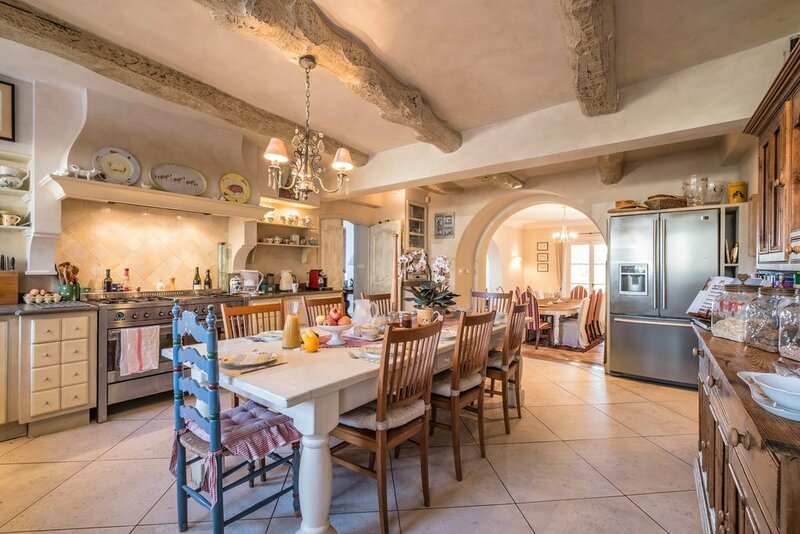 This luxurious Tuscan estate sleeps 14 and is available from June 2-16 at a weekly rate of 19,935 EUR or from June 30-July 14 at a weekly rate of 19,935 EUR. Please click here to book. For further information about Stay One Degree, please visit www.stayonedegree.com, follow on Facebook and on Instagram.